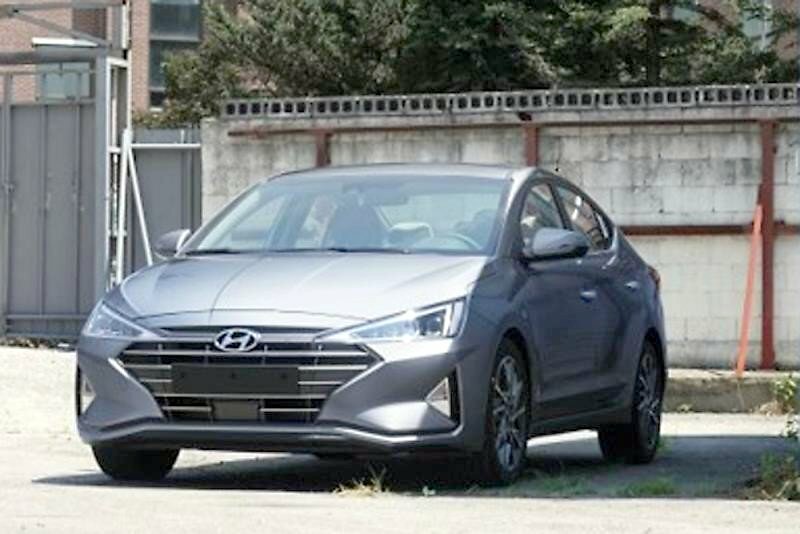 The new Hyundai Elantra Facelift will launch in South Korea next month. 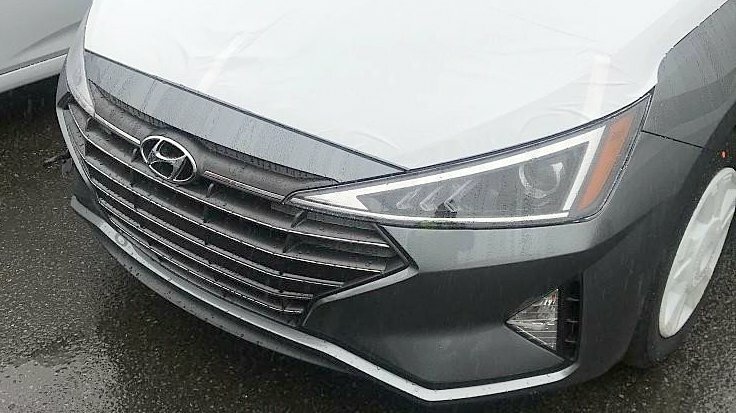 First images of the new Hyundai Elantra Facelift have leaked online. The luxury sedan will make global debut next month, and is expected to come to India sometime in early 2019. 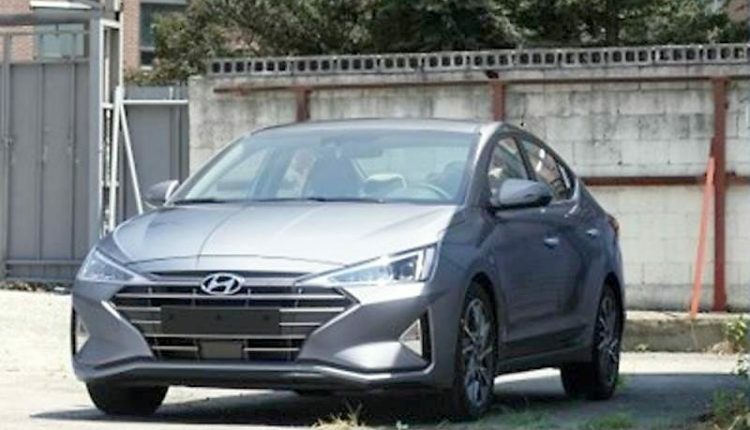 Images reveal that Hyundai Elantra Facelift follows the same shape and size of its earlier counterpart. However, the front and rear profiles receive some changes with large headlamps, a new cascading grille design and LED elements. Chrome accents are seen throughout its exterior makeup with shining chrome slanting ‘H’ insignia. Bumpers are also more aggressive and there is a new crease line between headlamps and fog lamp. Fog lamps are in a triangular shape flanked by Hyundai’s signature air curtain vents. Changes to the rear are also evident with the number plate moved from boot lid to rear bumper. 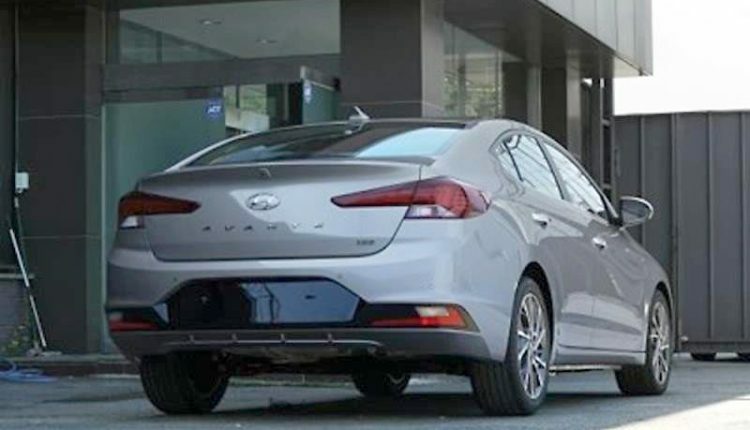 The Elantra Facelift also gets split tail lamps offering a sharper look and a thick chrome band that runs along the lower rear bumper. 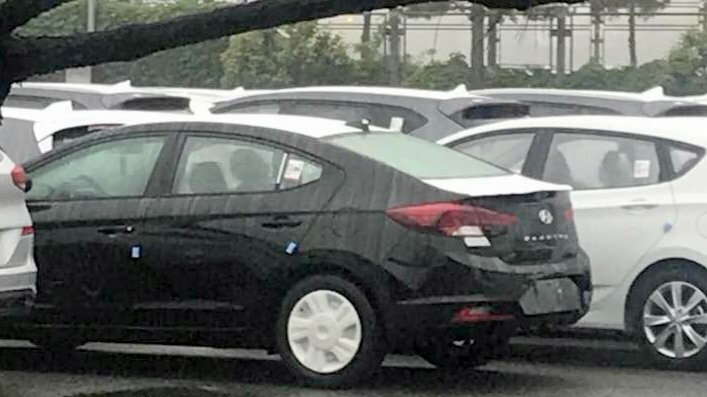 The rear is also seen with prominent reflectors, reverse lamps and rear fog lamp housing. Interiors will also get updated with a host of new features and a change in upholstery while wireless charging could also be seen in the new Elantra facelift. 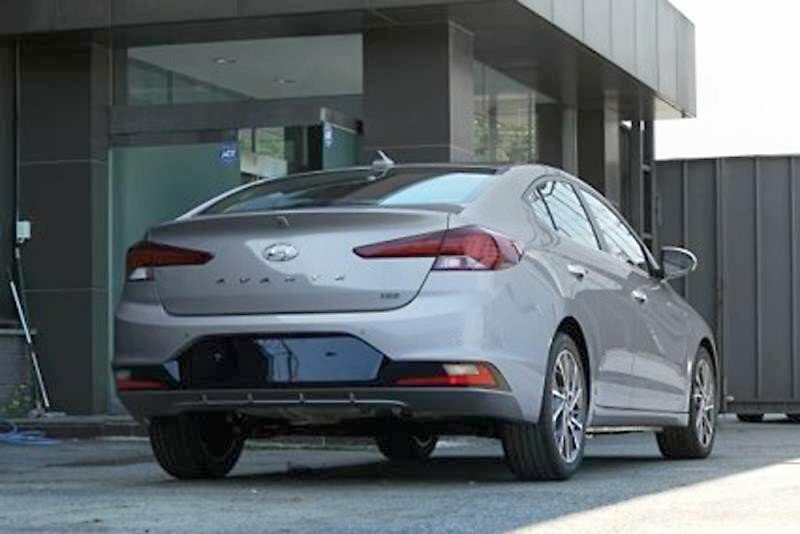 The Korean spec Elantra facelift will be powered by a SmartStream G1.6 petrol engine offering 123 PS power at 6,300 rpm and 154 Nm torque at 4,500 rpm with Intelligent Variable Transmission. 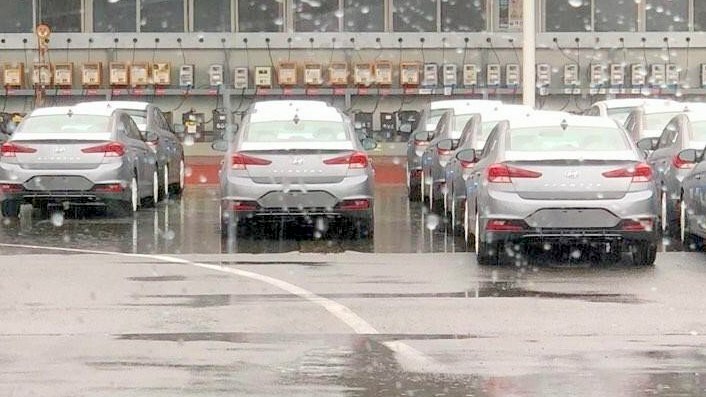 In India, 2018 Hyundai Elantra Facelift will not see any changes in engine specifications. It will continue to be powered by a 1.6 liter turbocharged diesel and 2.0 liter naturally aspirated petrol engine with both engines mated to manual and automatic transmission options. Set for launch in India next year, the new Elantra facelift will compete against the Skoda Octavia and Toyota Corolla Altis in our market.